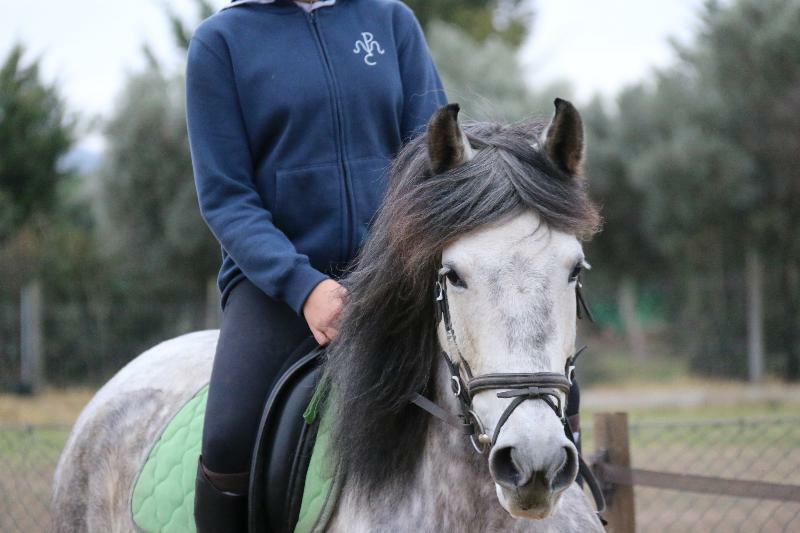 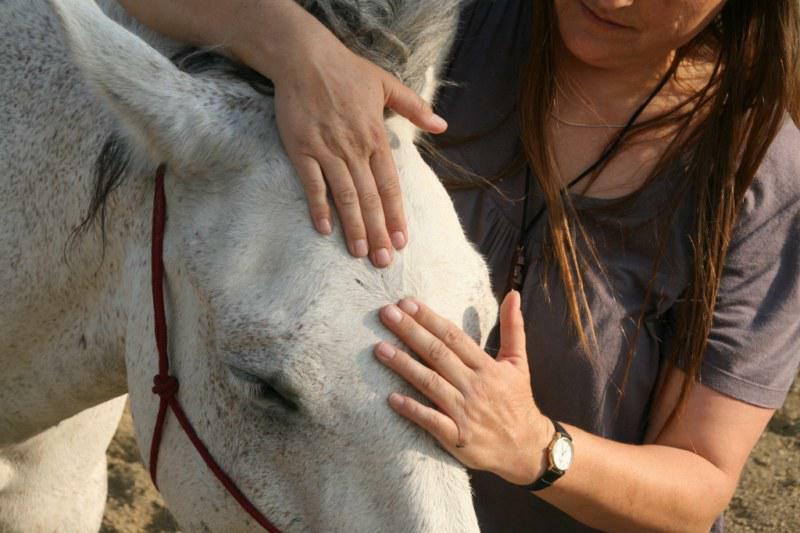 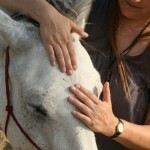 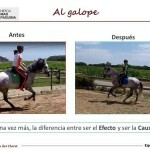 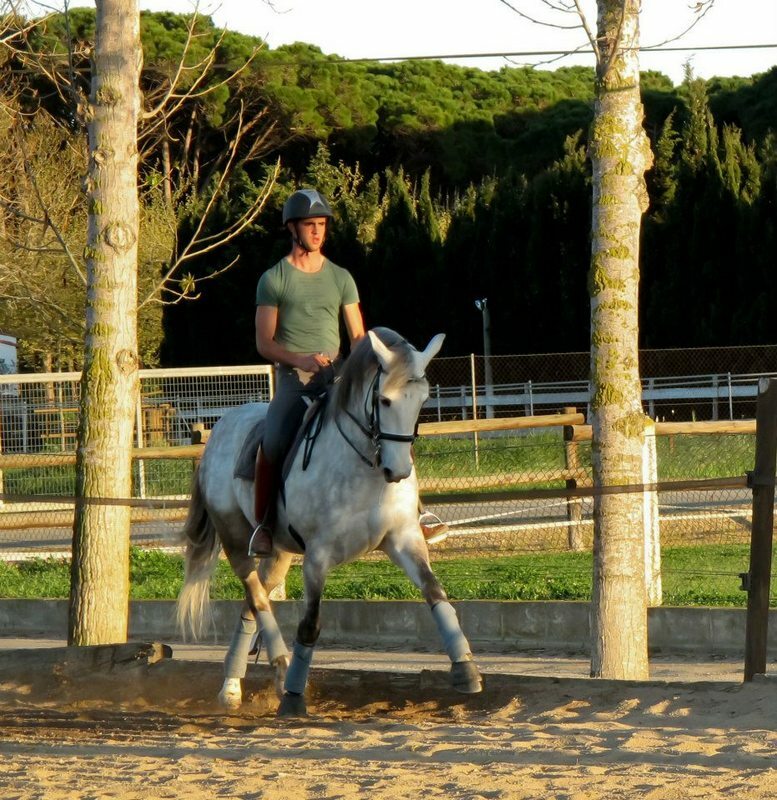 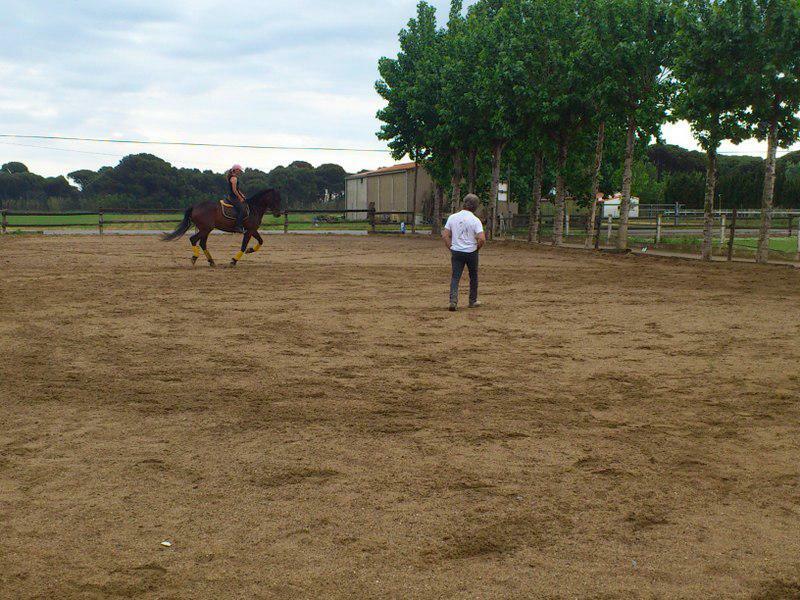 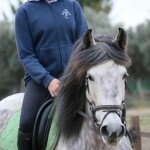 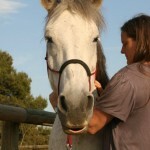 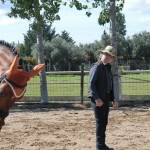 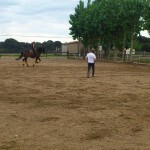 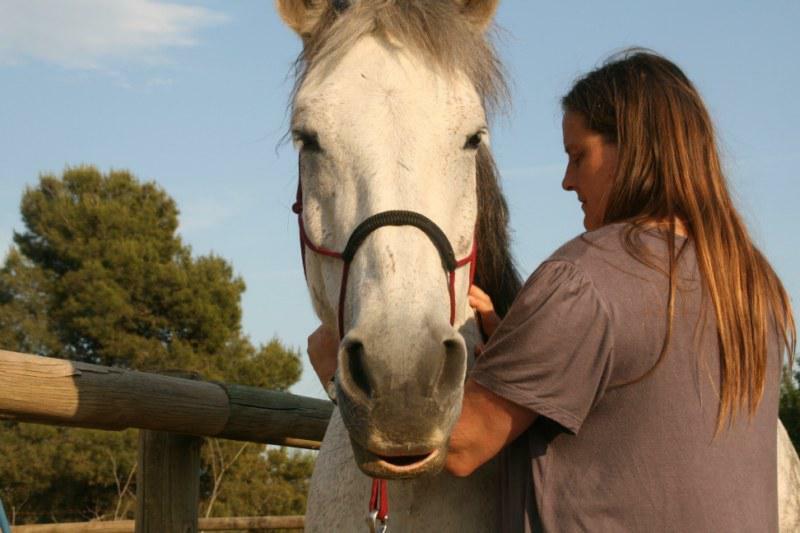 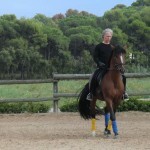 These courses are intended to improve the quality of life and well-being of horses; we give you the knowledge necessary to make the best decisions for horses, so owners can actively participate in the future of their horse companions: increasing their longevity, health and psychological equilibrium, among other things. 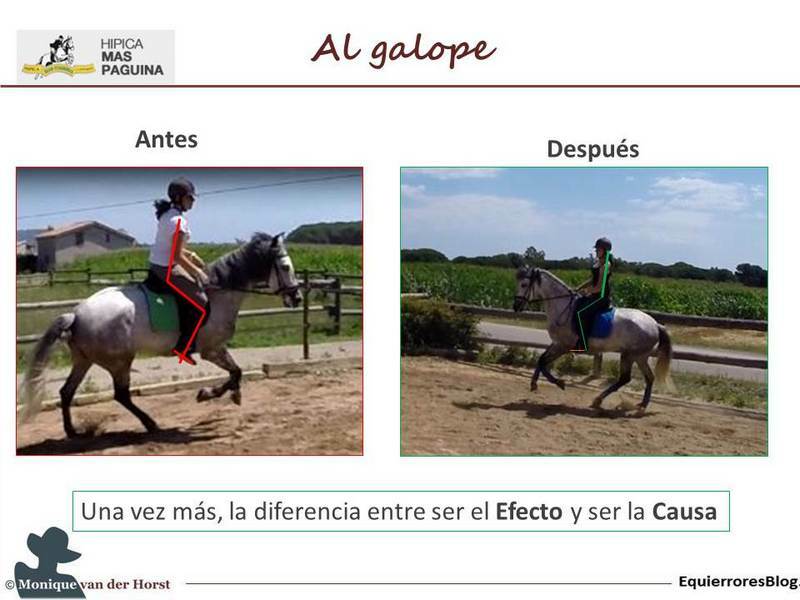 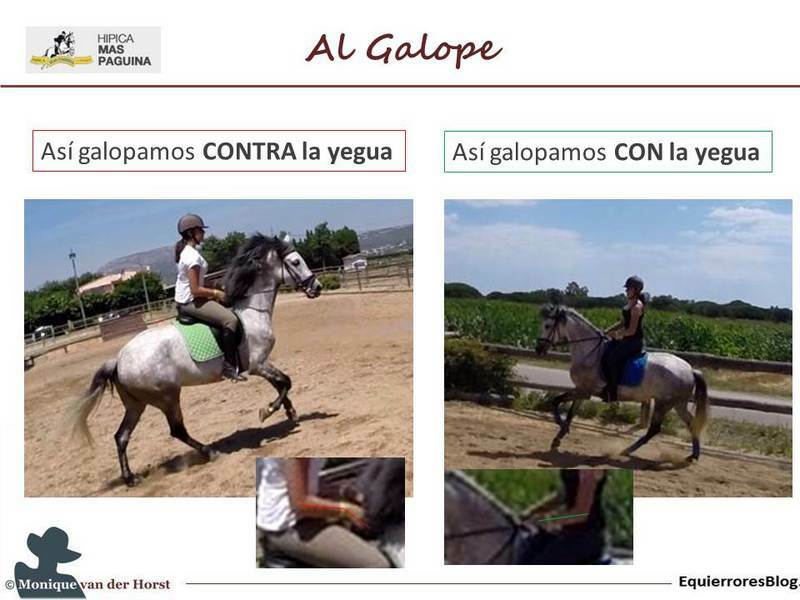 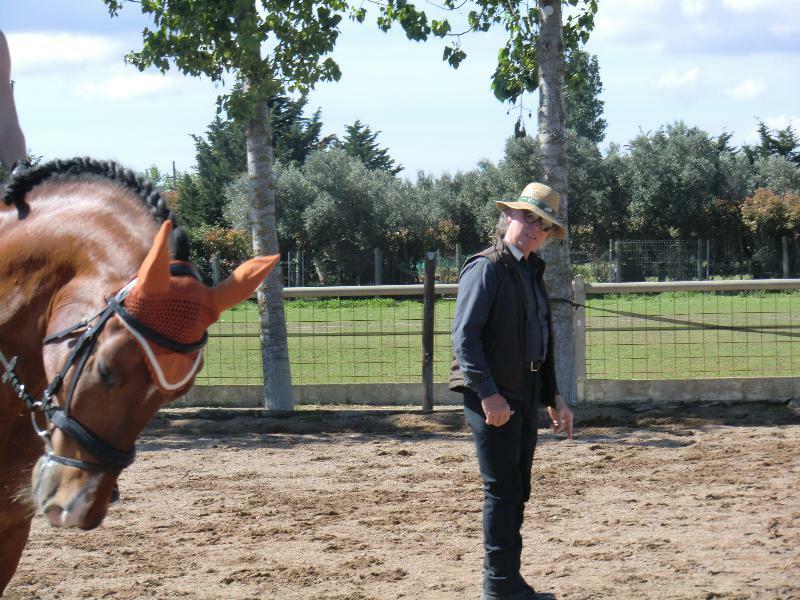 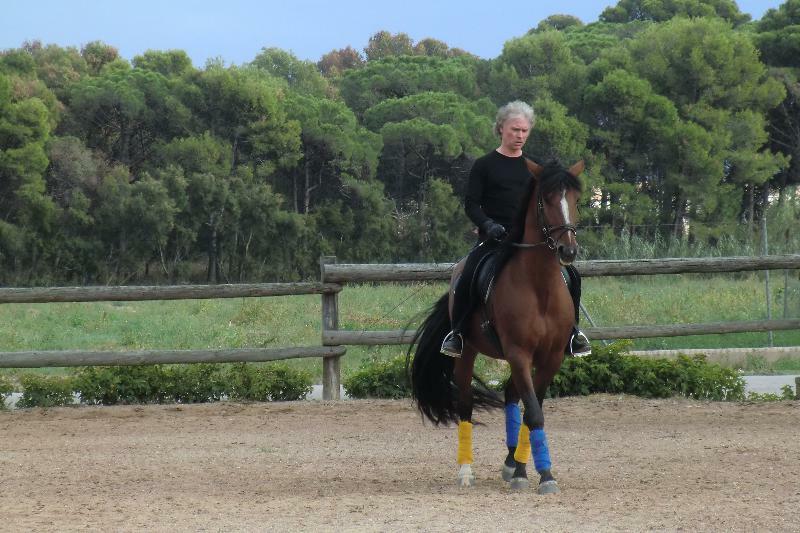 Likewise, along with in-depth knowledge of each horse, owners receive the training necessary to correct, improve, perfect and in short, better manage the horse and improve their technique in the sport itself: classic dressage, etc… . 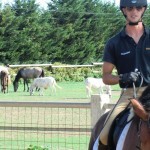 Or simply enjoy a day out riding together. 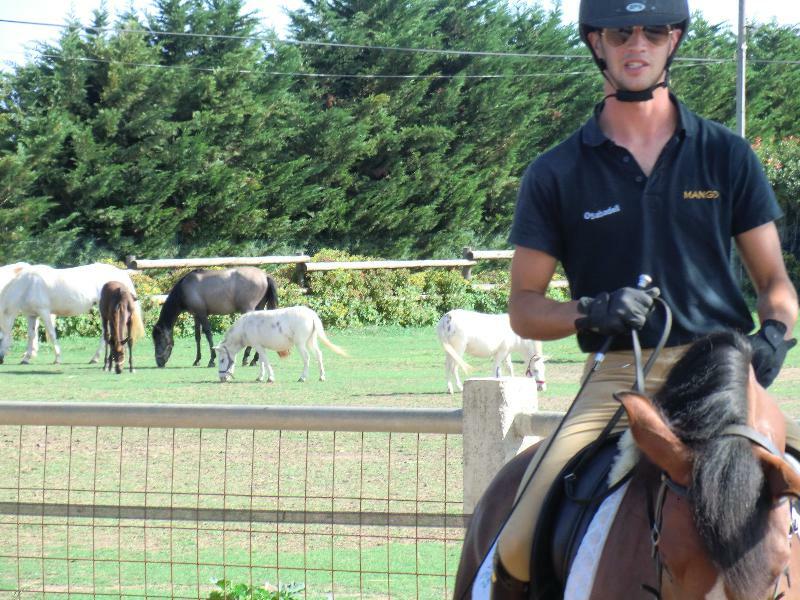 The knowledge of our staff of instructors is varied, and they are eager to share everything they know with you. 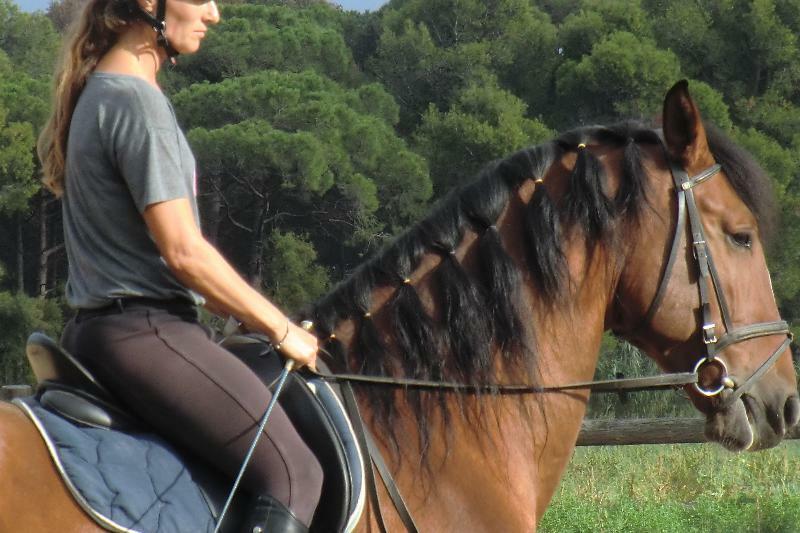 Most of the time, this marks an important change in what riders thought was good or bad for their horses, improving the physical and psychological relationship between them.